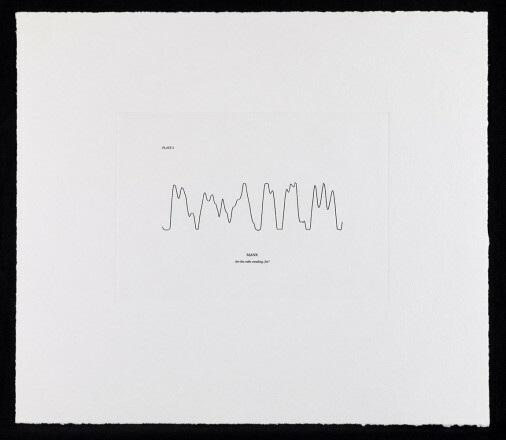 This summer The Model presents Susan Hiller’s first comprehensive Irish solo exhibition. 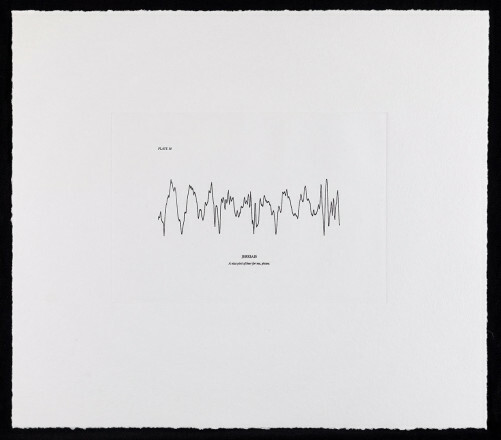 Hiller is a highly influential artist and has created an outstanding and diverse body of work over the last 40 years. 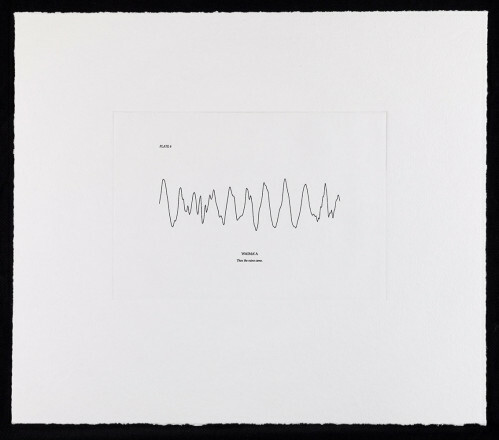 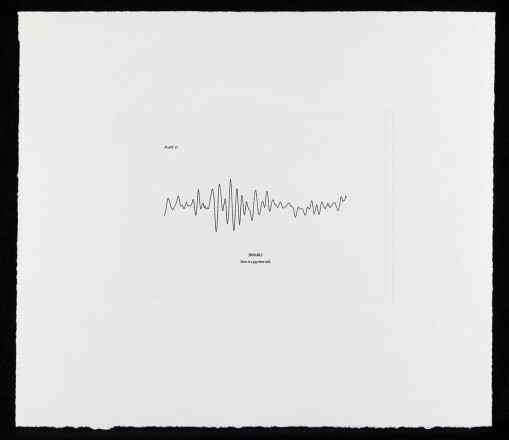 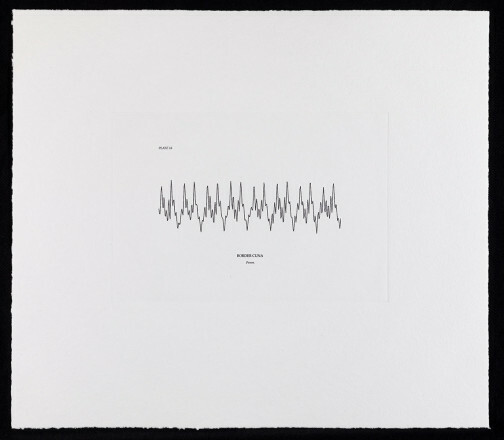 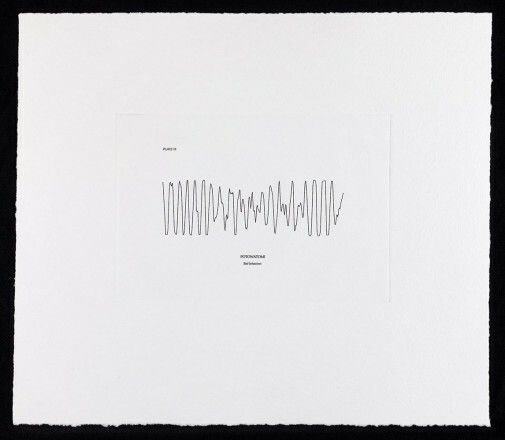 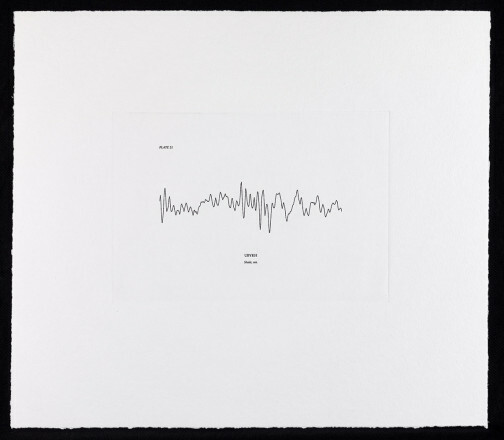 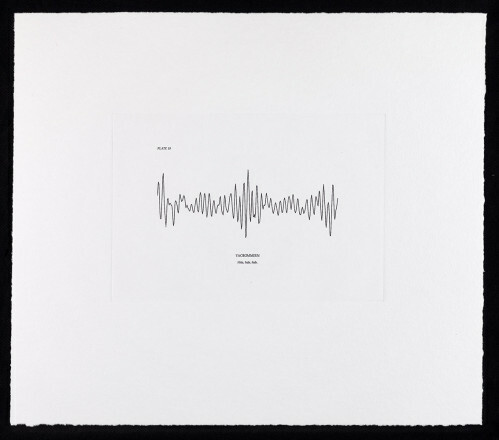 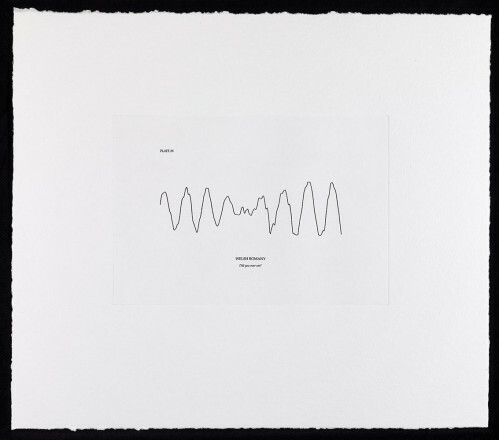 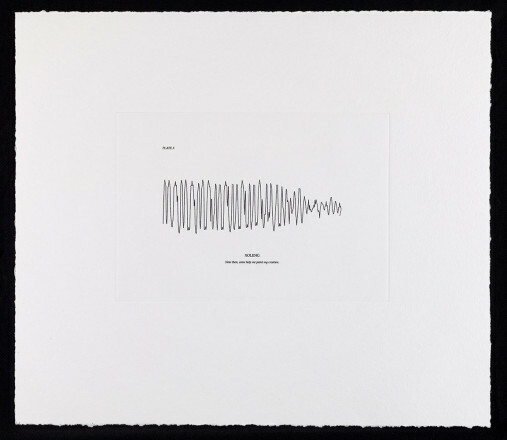 Often inspired by postcards, place-names, automatic writing and newspaper articles, Hiller probes questions of memory, loss, the sub conscious, and the uncanny in a practice she describes as ‘paraconceptual’.